Hello you hopping treadmill bunnies of fluffy cuteness! 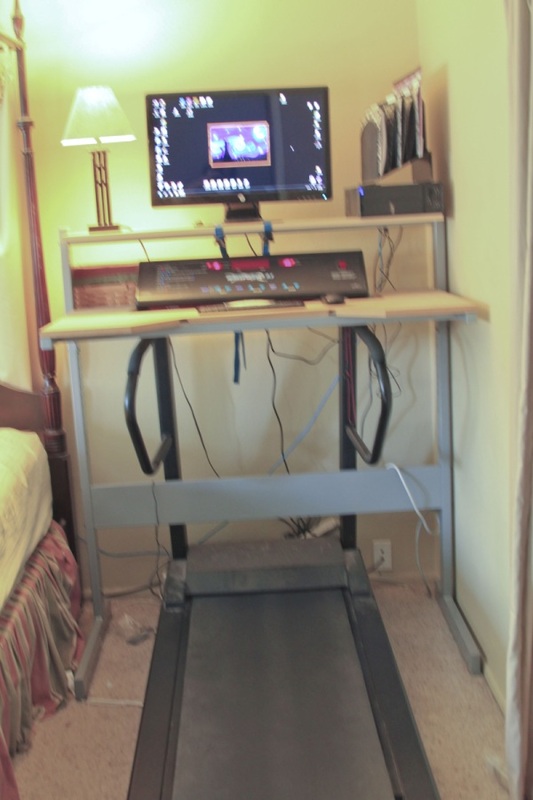 I have promised pictures of the treadmill desk, so here is a sneak peek (I am not revealing an actual post until I have the step-by-step). My desk surface right now is particle board because my hubby balubby couldn’t bear with cutting the desk top that came with the Ikea desk unless we were sure we loved the design first. We love it, so at the next opportunity, he’ll go ahead and replace the desk top with the Ikea original. What do you say? Pretty cool, huh? It is from here that I do so much of my work, and I can’t imagine not putting in at least 2 hours a day trekking while I type! I promise to share more deets with you soon, but we used an Ikea Jerker desk (any H-frame desk works) and it is sturdy! They don’t make them anymore, so check craigslist! I found mine for $90 and it was worth every penny. 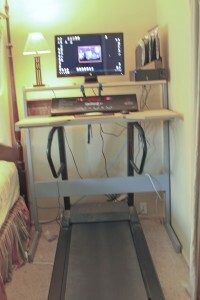 Exercise: Walked and worked for 1.6 hours at my treadmill desk at 1 mph. Then I even walked another half of a mile through hilly places outside. Whee! Notes: I am trying to catch up on posts for the week, so I have been trying some old favorite recipes in new ways to keep my menu interesting. Sometimes walking is the most fun. Today I walked through a hilly part of town. Yeah! For a half mile! Yeah! It was my daughter’s first choir concert in middle school, and since we live a little ways from the place and I knew parking was going to be a hot mess. After all, three older kids and experience told me parking there would likely require some strong medication or booze for my nerves, especially since the school has a lot of pupils and not many parking spots (they also scheduled both choir AND band the same night). I decided my two daughters and I should walk the distance and ditch the car–and so we did. I am not going to pull your leg; it’s different walking up and down hills than working at 1 mph on my treadmill desk, so this wasn’t the easiest walk. Surprisingly, however, it wasn’t that bad, either. The hours I’ve put into walking while working have definitely made actual “distance walking” not so unpleasant as I thought it might be. As we home after listening to sixth graders sing and blurp their way through a band concert, the girls and I walked along the crunchy leaf beds, golden and crimson. The breeze whipped through, occasionally drumming up a sigh of relief and disturbed the gnat tornadoes along the paths. We heard the far away yawps of children playing, a far-off dog yipping at a passerby, families hugging hello at the end of a long day. Somewhere along the way home, my 11 year old kicked off her flats and walked barefoot, toes curling in the thick green grass of the park. She quickened her pace, but we could still hear her ‘oohs!’ of relief from having such a chilly treat under her aching feet. “Don’t step in dog poop!” cautioned her older sister. We lingered, walking slowly, laughing, and enjoying the world around us. And you know what? We were home before we even really knew it. 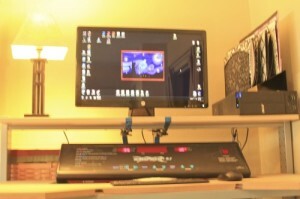 Very cool treadmill set up! Congrats! Now we can see how you get all your work done! And yesterday, wow! Did I have the nibbles, the munchies, and I was climbing up the walls! I figured it out very late in the evening….are you ready for this? I had only eaten ONE egg for breakfast with homemade breakfast sausage….I guess ONE was just not enough! All day I felt as if I had not eaten at all! How odd…for lunch was great! Dinner fantastic…I ate under 20 carbs all day…all meat and 1/2 cup cauliflower mash with dinner! Who knew? I thought a little less calories may help move the scale lower! Hi, Glad! Thanks so much! I had also forgotten to add my final snack of the day of cottage cheese, so I made sure to add it–but unfortunately not until it was already posted. I am like you; I eat when hungry, and sometimes I have really hungry days! Listening to your body is the best gift you can give it–so long as it’s keeping you healthy and on track. It sounds like you are doing marvelously! Love your computer desk wish table was readily available to make things simple. Do you think it only works on some treadmills or pretty universal. You are exercising so much now the weight loss must be exciting. What do you weigh now? Hope you stomach is better. Yvonne, this is definitely universal because the desk straddles the treadmill and then the top comes in front. It never jiggles, wiggles or moves. I am still on the lookout for more Ikea Jerker desks! These are incredible. I wish they still made them. patent this! OMGEE, you are going to make so much money on this one! Hi there! These are already in existence, so no such luck. But I might be able to beg Ikea to bring back their Jerker desks if they see I’m losing weight because of mine– maybe…? I doubt it. A girl can dream, though. I love it! 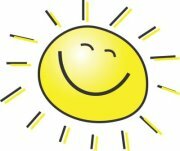 I’m working at my desk and typing happily away right this minute! Hi, Gina! You are so kind! I really appreciate your words of encouragement. I will admit this week I’m dreaming about eating Calzones. I need to make one. I have the recipe/s for it/them… I appreciate you taking the time to be so sweet. TinyTes, I am so glad you guys set one up! Isn’t it kind of… fun? I love it– Treading the Internet! I just came across this post – did you ever put together your step-by-step post on your treadmill desk?